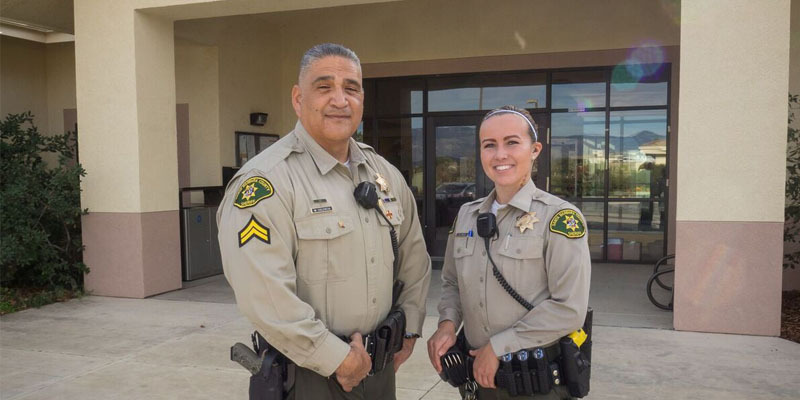 As a way to help protect tribal members and Santa Ynez Valley residents, Sheriff’s deputies are assigned to patrol the Chumash Santa Ynez Band of Chumash Indian Reservation and surrounding area. 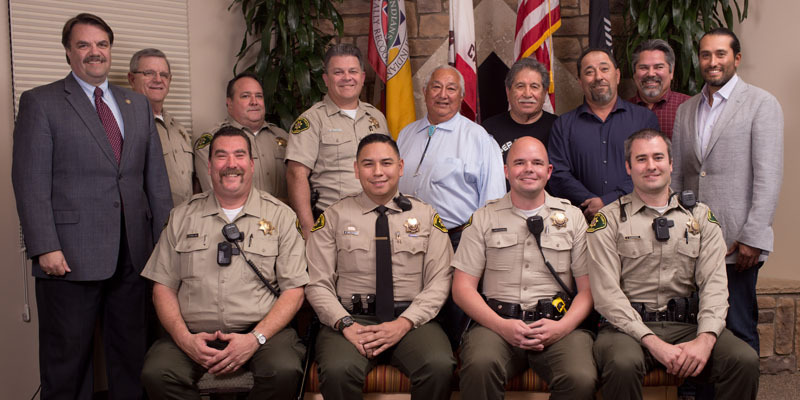 As per an agreement between the Sheriff’s Office and the Santa Ynez Band of Chumash Indians that went into effect on January 1, 2015, deputies are contracted to provide law enforcement services on the reservation and surrounding Santa Ynez Valley. 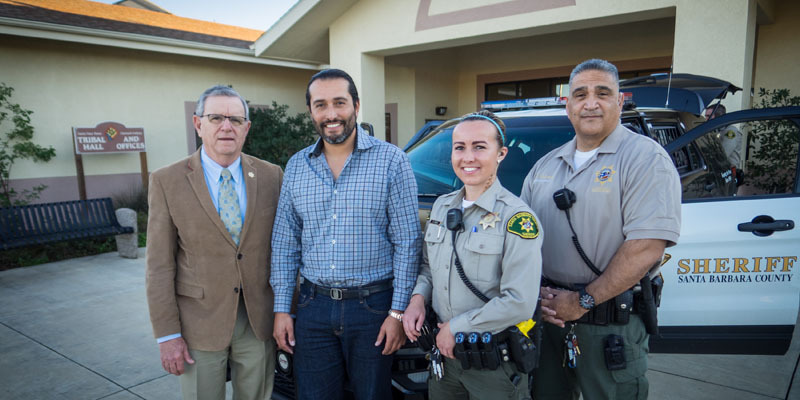 The deputies work out of an office located in the Tribal Administration Building. 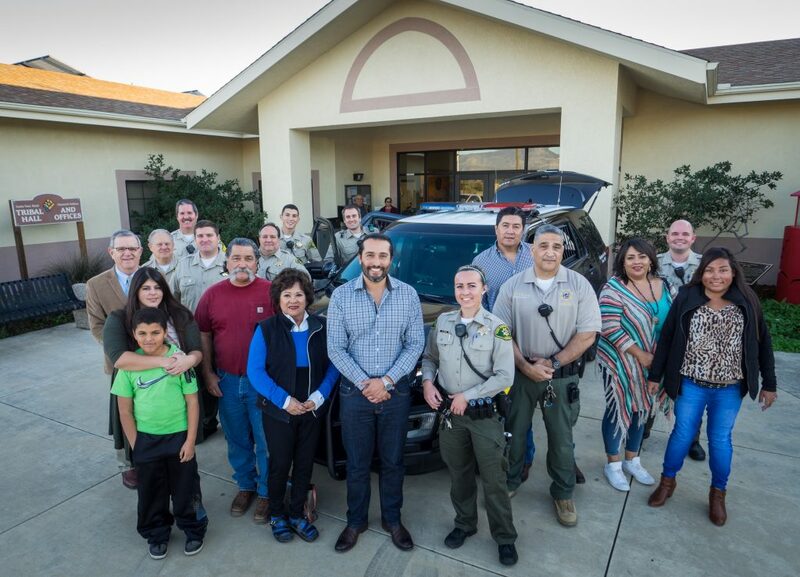 Deputy Mark Valencia is the Community Resource Deputy and is dedicated to providing ongoing community policing services to the tribe and serves as an ambassador with the surrounding Santa Ynez Valley community. 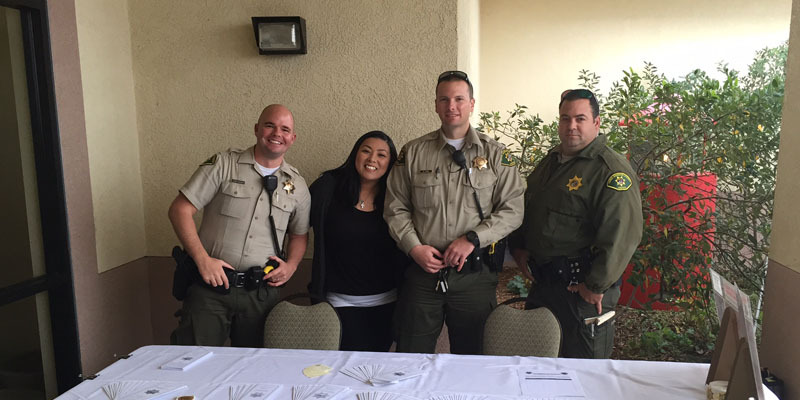 He acts as a liaison with tribal, business and community organizations. 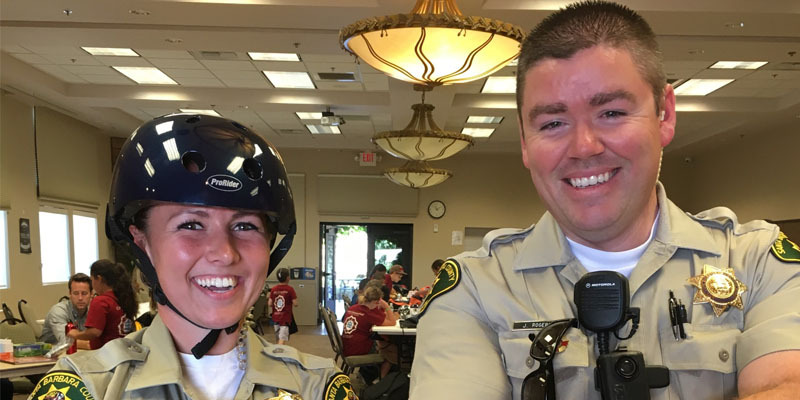 Deputy Shae Green is the Mitigation Deputy who also patrols the community and assist with crime prevention efforts. 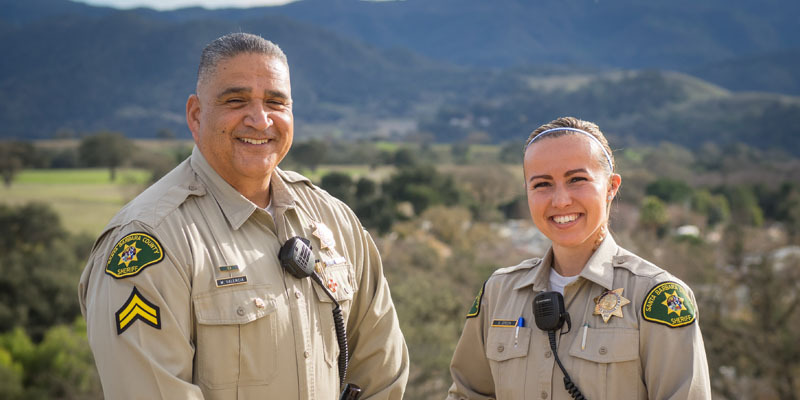 The focus of her position is to mitigate the potential for public safety problems, such as those related to alcohol consumption and crime prevention efforts.